8 Mac Apps You'll Love Ft. Cinemagraph Pro & djay + 1 Bonus App Developer eCourse! Create amazing living photos with Cinemagraph Pro! Cinemagraph Pro for Mac is the only professional tool specifically designed for the creation of living photos. With its unique live-masking technology, artists can preview their creation in real-time, edit with fine grained adjustments, and output HD (1080) and UHD (4K) quality hybrid photographs. An intuitive interface enables swift navigation amongst a full suite of editing modes and with just a few clicks; your flixels are shared with the world. 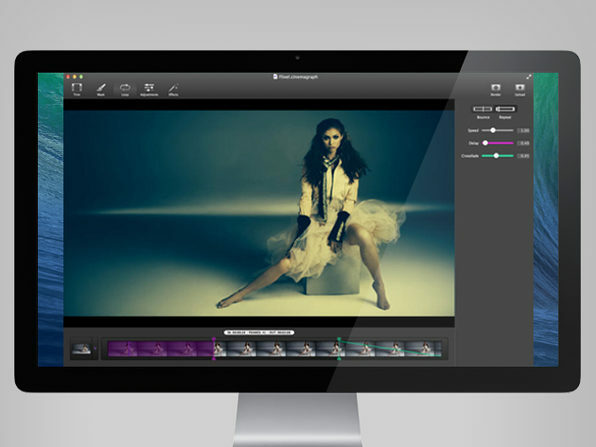 It’s never been easier to create beautiful professional grade Cinemagraph images. It's easy to see how mesmerizing these cinemagraphs can be! Now you can utilize a new visual medium for your digital content. Photographers and Mac users can expand their creativity by creating a captivating viewing experience that will really catch the eye. The process is quick and easy.  Just shoot a short video, import, select a region that will move endlessly giving your photo the life the you want and then edit your creation with a full suite of editing tools. Trim - Identify your ideal sequence and set the still frame to create a more seamless loop in seconds. Still Frame - Customize your work or fix blemishes by easily exporting the still frame. Mask - Select a specific area within your photograph to animate by simply “live-masking” the motion right into the image. Loop - Select repeat or bounce loop style, loop crossfade, and speed. For a surprise effect, add a delay between loops. 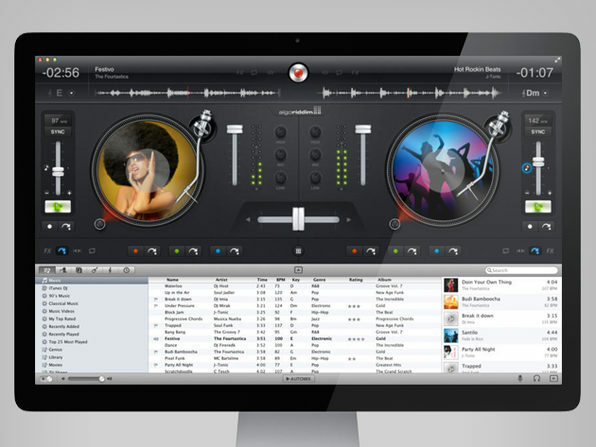 Djay is groundbreaking mixing and recording software that will turn you into the DJ you've always wanted to be. The hyper-realistic turntable interface is second to none, and it seamlessly integrates with your iTunes library so you can perform live, record mixes on-the-go, or enable Automix mode and let it mix your favorite playlist hands-free. It's so easy to use, and comes loaded with tools that make it an incredible experience for beginners and professionals alike. You can scratch with multi-touch gestures, adjust the 3-band adjustable EQ, use visualized waveforms to create the perfect transition, utilize BPM-sync to keep the flow of your mix, and more. In short, it's everything you need to sit down, start spinning, and create mixes on the fly or in the studio. Your time is precious. 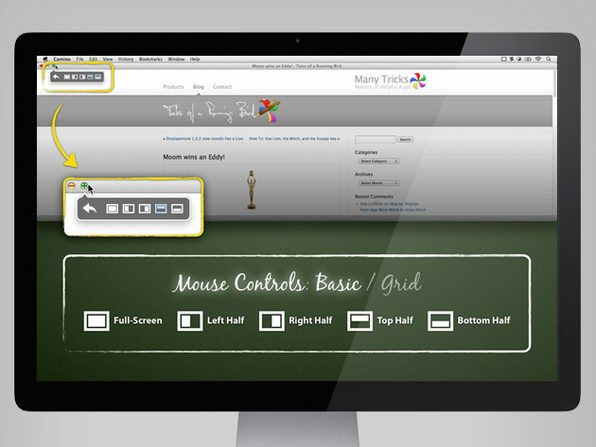 So why waste it when Keyboard Maestro can help improve almost every aspect of using your Mac? Keyboard Maestro is a powerful macro program for Mac OS X that can make even the simplest things – typing your email address, opening Gmail or Facebook, or copying a line of text – even easier. It allows you to design your own macro shortcuts and trigger them at any time, automating these tedious processes you perform every day. WINNER: Macworld Editors' Choice Awards - The Best Products of 2013: "If you find yourself doing the same things over and over—typing text strings, navigating to a particular location, running through the same series of menu commands, or manipulating files on a recently mounted USB drive—you owe it to yourself to try Keyboard Maestro." Hype 2 is an amazing app that lets you build beautiful animated and interactive web content for any browser through the use of HTML5. The content created works on all modern browsers and mobile devices like iPhones, iPads and android products. As a 2011 Macworld Editors' Choice Award winner, Hype packs a punch that lets you add a "wow" factor to your web pages and media content. With no coding required, you can design and create the media you want to make your content really pop. 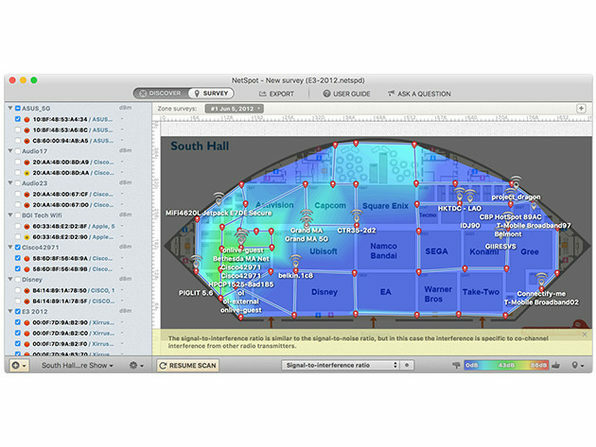 Drag a file onto the menu item and your fully customizable grid of destinations flies smoothly out using core animation. Drop the file onto a destination and Dropzone 3 will take care of the rest. Whether you're installing an app, uploading a file to an FTP server or sharing your photos on Flickr. Sharing files today can be a pain, but not anymore! 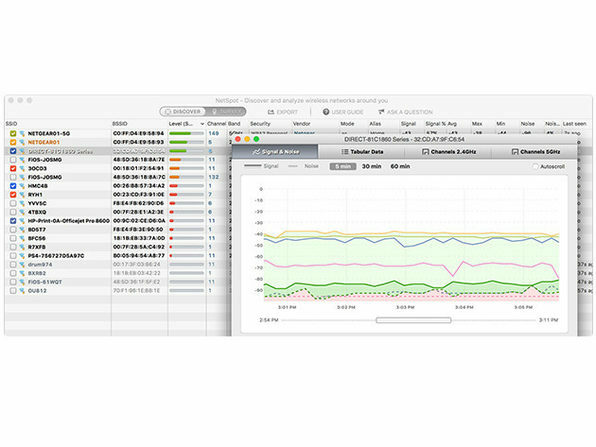 Dropzone 3 can do it faster, stronger, and easier then the app next door! Amazon S3 Support Amazon S3 support is built into Dropzone 3, so you can use Dropzone to create your own personal cloud sharing solution. After upload, Dropzone copies the URL of your upload right on to the clipboard. Imgur Support Need a quick way to share an image or screenshot? No problem! Dropzone 3 comes with Imgur uploading built in and ready to go. It even allows you to drop multiple images to create an Imgur album. Extend Dropzone 3 With Free Add-ons Install extra add-ons such as Dropbox, Bit.ly URL shortening, ImageShack and many more. You can even develop your own actions using the new and improved Ruby developer API. View the full list of available add-ons HERE. Drop Bar This brand new feature makes it easy to stash files you know you'll need later. Just drop files on the target and they stick there until you're ready to use them. You can even combine groups of files into stacks and then drop them onto a Dropzone action or onto another app. Install Applications Drag a DMG file onto the Install Application destination, and Dropzone mounts the disk image, finds the application inside, copies it to your applications folder, launches it, ejects the disk image and moves it to the trash for you. 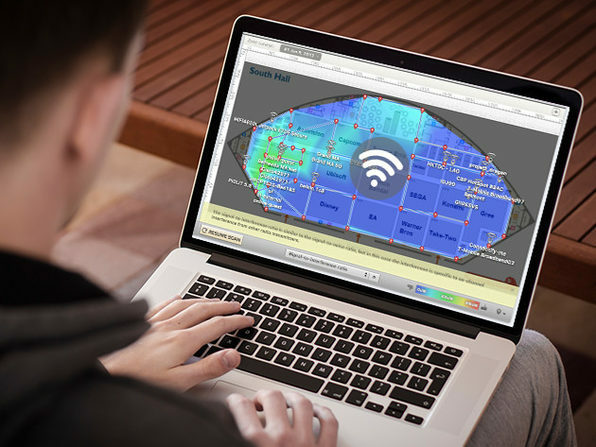 Moom is a tool that makes your life easier. Now users can move and zoom application windows with ease and even customize keys to do zooming and display moving actions. It can also automatically adjust when a user adds or removes a display from their system so your windows stay as organized as possible. You can even save the layout of your windows so as you switch, you can always go back to your most used or starting screen look. Moom repurposes the green zoom button, which is nearly useless in OS X. When hovering over the green button, a pop-up palette appears with a few pre-set size/location options so you can easily and quickly organize your screen. On top of this, you can customize hotkeys to your favorite window locations or save window layouts so that you with just a few clicks, your windows will realign to your favorite viewing position, giving you an organize and clean viewing experience. Does it include updates? - It includes any additional updates in the 3.x series, and buyers will be get a discount on the upgrade to Moom 4 when it ships. Boom is an audiophile's dream with intelligently loud volume and a variety of equalizers tailored to provide the best acoustics. Say goodbye to low volume and transform your Mac's whimper into a fully-fledged audible experience. 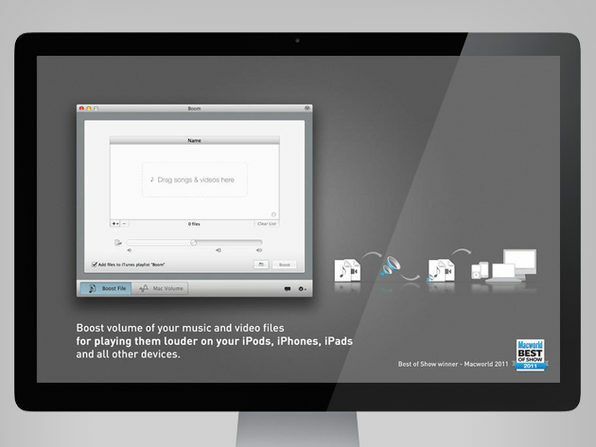 Boom seamlessly integrates itself within your Mac, all you have to do is adjust the volume as you wish. From videos on YouTube or Hulu, your favorite music playing on iTunes, to voice applications like Skype, FaceTime and your favorite games, Boom can boost them all. Add to that the ability to boost audio and video files and you have the ultimate audio quality for your Mac. Boom will improve the audio quality from the Mac’s built-in Stereo speakers on the latest MacBook Air, MacBook Pro, MacBook Pro with Retina-Display and the new iMac, as well. Use one of 16 equalizing presets such as Jazz, Acoustic, Dub Step, and many more or just customize your very own preset to something unique. 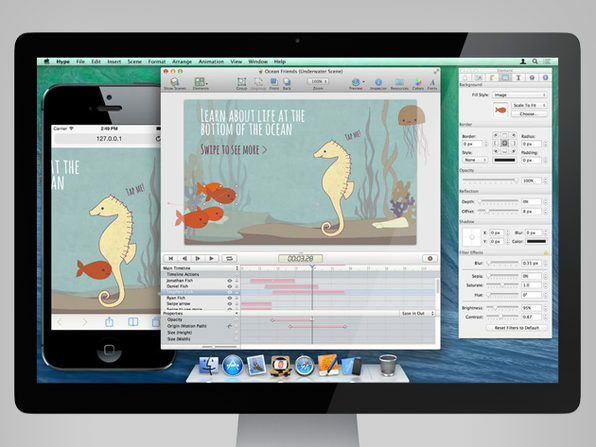 In this course you will get to learn how to make apps for your MacBook Pro or iMac. Using the Cocoa framework, Objective C and Xcode, you will learn to build 5 different apps and truly learn how to build impressive Mac apps. This in-depth tutorial makes OS X applications easy to understand. It blends design and technicality to get your app idea to work as fast as possible. The Mac App store is an often overlooked place to make apps and money. There is a huge following for mac apps and has far less competition than the iOS app store. Making an application for the Mac App store is your ticket to some extra money in your bank account, bragging rights and the pride to having your very own app published for millions to download and purchase! This immersive course is easy to understand and great for beginners. If you have always enjoyed Mac applications and want to learn the secrets of design and coding them, this course is exactly what you are looking for. With 22 hours of instruction, you will spend time on all the elements necessary to put out beautiful apps that you can be proud to call your own! John Bura, owner of game dev studio - Mammoth Interactive has been programming games since 1997 and teaching since 2002. His company produces XBOX 360, iPhone, iPad, android, HTML 5, ad-games and more. Several of the games he has produced have risen to the top 10 in the Apple's app store. *Can I download all of the products in my bundle? * Yup, all of the products in our bundle are downloadable right in your account. No shipping address is needed. *What’s the catch? * There’s no catch! You’ll get the same versions of the apps as if you paid full price for them and you’ll also receive the same support, updates, and upgrade options as well. *How does it work? * We work closely with our developer connections to mix and match the best apps for a bundle so we’re able to sell thousands within a two-week time frame. We leverage our relationships with tech blogs to expand our reach to millions of people worldwide which makes it attractive for developers of all kinds to work with us. *How many bundles can I buy? Yes, as long as it’s within 60 days of your purchase (or else we can't guarantee your license codes will still be valid). You’ll be able to access all of your license codes, download links, and installation instructions right in your account. *Will the developers of each app in this bundle be allowed to email me after I buy it? * Yes, they will be able to contact you via email for support/upgrade reasons but you will always have the right to unsubscribe from their emails if you need to. This allows for them to provide the best support to you possible. *Do the licenses work on all my Macs? 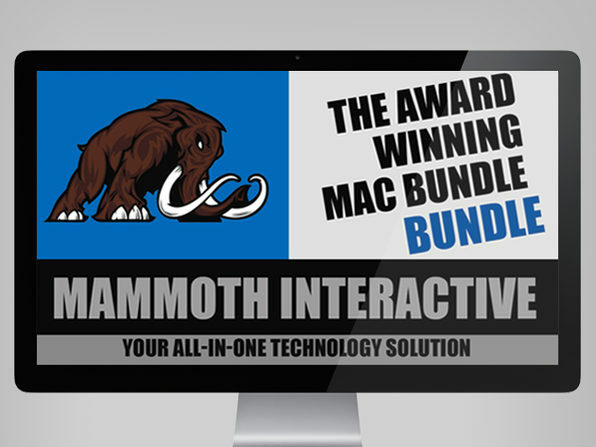 * Please note: all licenses are for ONE user only but some licenses are valid for use on numerous Macs. Please see the product description. If there is no product description they are applicable to only ONE Mac. *Are the apps Mavericks Compatible? * Yes, and if any MINOR upgrades occur they will be free. *Where can I retrieve my purchase information? Please contact the developer directly of the app in question for the fastest response. We’re unable to manually alter licenses once they have been granted so you must contact the developer in order to get the issue resolved. Please note that this may take several days to get fixed because it can be relatively laborious. *How do I get a refund? * THERE ARE NO REFUNDS. We are all for refunds but due to the nature of the time-limited sale we’re unable to grant refunds. All purchases are final and no exceptions will be granted so please be aware of what you’re buying. A lot of the applications have free trials so please be sure to try them out before you make the purchase and it’s your responsibility to make sure that all of the apps are compatible with your Mac. Please contact the necessary developer or our support before you pull the trigger if you’re not sure. *I was charged multiple times, what should I do? * Contact us immediately with your full name, your account email address, and the dates the charges were made and we’ll be sure to take care of the situation. *Do I need to create a member account to purchase? * Yes, it’s completely free. If you’re not already a member you’ll need to create an account when you plan to checkout. All of your purchase history will be stored in your member account. *If I missed out on the sale will I be able to still buy it? * No, all offers are time-limited so once time has expired you’ll no longer be able to buy the sale. When signing up you’ll be able to sign up to our newsletter to avoid missing any of our sales in the future. *The website isn’t working and I have no idea what to do? * Please ensure that your browser is up-to-date and if it still isn’t working properly please try using a different browser such as Firefox, Chrome, or Safari.